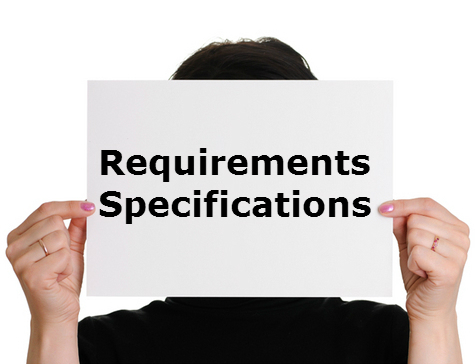 What are the essential requirements for an Australian skilled visa? The government of Australia offers a wide range of immigration programs for those who wish to immigrate and strive for a better life in Australia. One of such programs is the Australia skilled immigration program. By the means of this program, one can immigrate to Australia and reside there permanently. Australia skilled immigration program facilitates different kinds of visas; namely, Skilled Independent Visa Subclass 175, Skilled Regional Sponsored Provisional Visa Subclass 475, Skilled Sponsored Migrant Visa Subclass 176, Skilled Sponsored Residence Visa Subclass 886, Skilled Independent Residence Visa Subclass 885 and Skilled Regional Sponsored Provisional Visa Subclass 487. Depending upon the purpose of your immigration, you can choose to apply for any visa for Australia immigration.  In order to apply for a skilled visa, the applicant should not be under 18 or above 50.  The applicant should be fluent in English language in order to work at the least competent level in Australia.  The skills of the applicant relating to work and language are to be assessed by an Australian assessing authority prior to his application process.  For immigration to Australia, sound health of an applicant is of utmost importance. In order to stay qualified for the process, it is mandatory for the applicant to pass through a medical examination and present to the authorities an evidence of his sound health.  Any person who is entitled to any kind of crime or bad conduct by the government of his home country is not eligible for application. Applicants should have good conduct and should be clear off criminal records.  Should the applicant wish to apply for a nominated skilled occupation relating to their qualifications and skills, it is necessary that their occupation is listed in the Skilled Occupation List for immigration. Anyone who is willing to immigrate to Australia on a temporary basis can do so by the means of the Australian temporary work visa. This visa allows the applicant to live and work in Australia along with his family members for a time period of 4 years, irrespective of how many times he travels in and out to Australia in those 4 years.